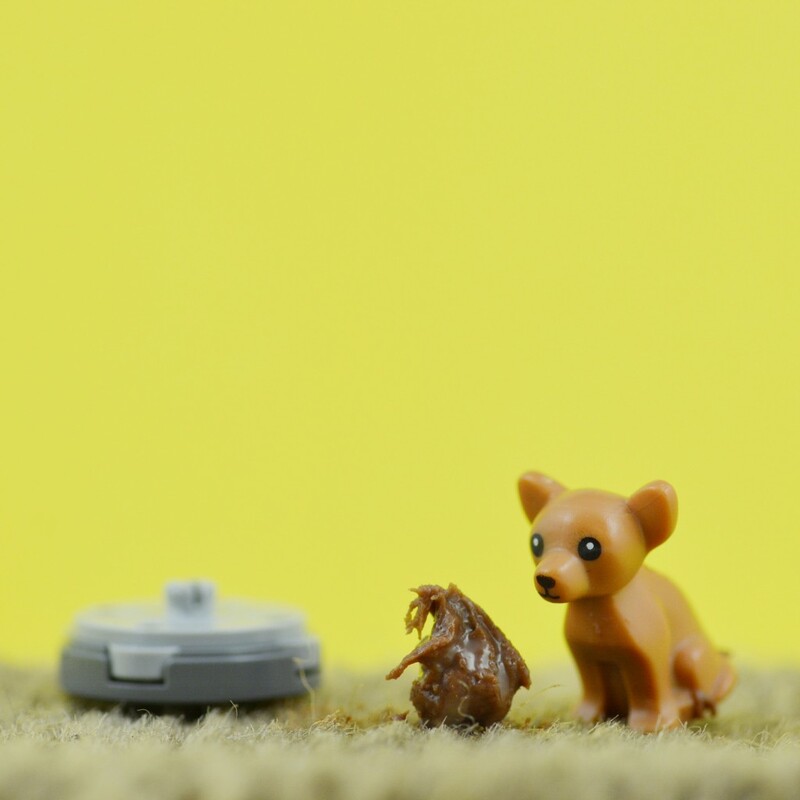 Man recounts his Roomba dog poop ‘pooptastrophe’! What do you get when you combine a Roomba and dog poop? A POOPTASTROPHE! A man was woken up in the middle of the night by his son, who smelled like feces, to find that the Roomba had run over dog poop and dragged it all around the living room. The ‘War Zone of Poop’ was detailed by Jesse Newton in a Facebook post which has been shared over 300,000 times. Although Jesse spent 3 hours cleaning, his wife’s favourite rug didn’t make it, and the Roomba suffered a ‘poopy death’ when he put it in the bathtub, but forgot to remove the battery.